﻿ What poblems customers will ask when sample testing? What poblems customers will ask when sample testing? 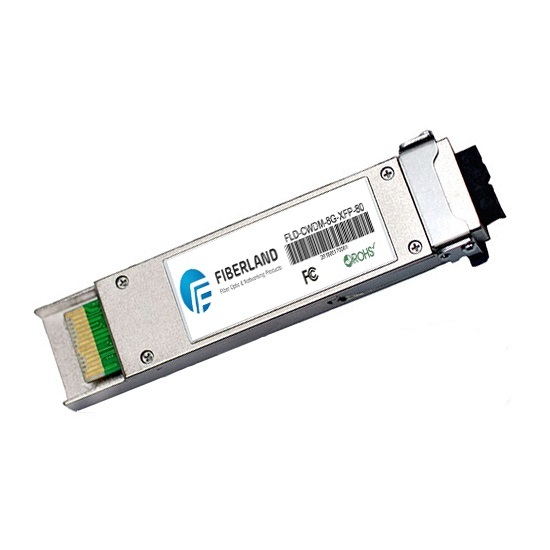 xfp transceivers may be used in switches, video surveillance, radio and television, medical equipment, etc., In these areas, we must ensure the accuracy and stability of the product. In the application of electronic products, electronic circuits need to be verified and tested one by one. In large projects and important projects, sample testing are required.Here are some of our clients' questions about sample testing, and we'll answer them in question and answer. Q: How to do some simple quality and compatibility tests? What test proposal does your technician have? Aging testing: The products are tested in the high and low temperature aging box for about 24h. Test the module in high or low temperature to ensure the product quality. Q: What kind of simple instruments and equipment need to prepare? For short distance testing, can be tested without adjusting the attenuator,For long distance testing, attenuation is necessary, attenuate the link loss parameter of the module. To prevent the APD device is broken due to too long distance when module testing, which causes the module unworkable. Like 1.25G and 2.5G 80km, requires attenuator to attenuate several dB, and then can be tested. Otherwise, the APD device will be damaged, causing the module to be disabled. Q: About compatibility, how to ensure compatibility? Will the customer not be able to use or damage the customer's equipment due to compatibility?